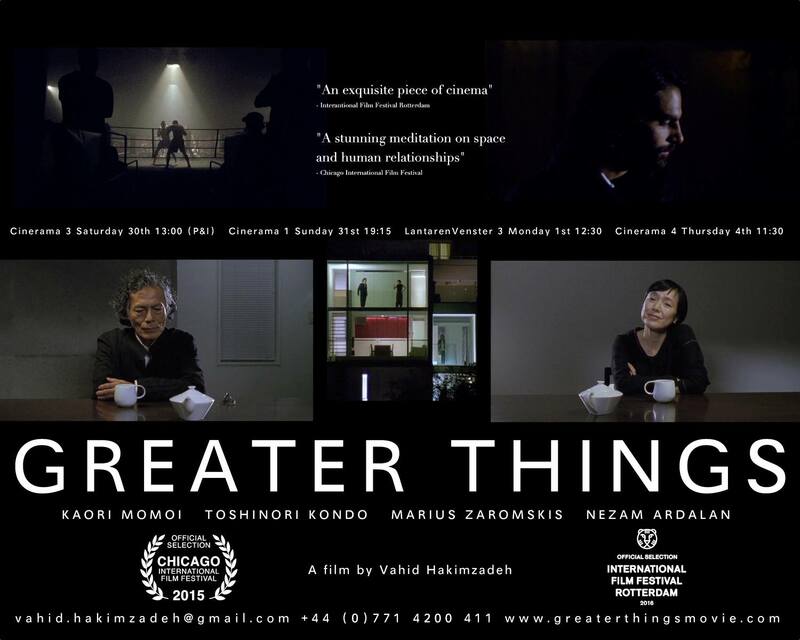 Director Vahid Hakimzadeh film ‘Greater Things’ has received a lot of attention at Film Festivals during 2016. Here is a round-up of some of the highlights from the tour. Momoi was thrilled to be a part of such an interesting experimentation in film.